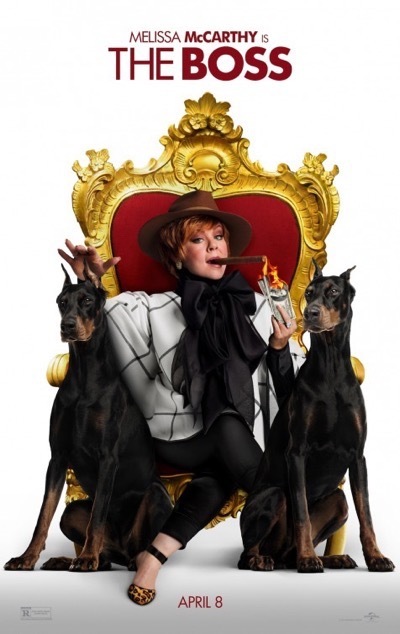 Home / Box Office Breakdown • Suddenly Susan / Box Office Breakdown! Jungle Book Stays Number One! Keanu Disappoints! Ratchet & Clank Crashes! And More! Box Office Breakdown! Jungle Book Stays Number One! Keanu Disappoints! Ratchet & Clank Crashes! And More! 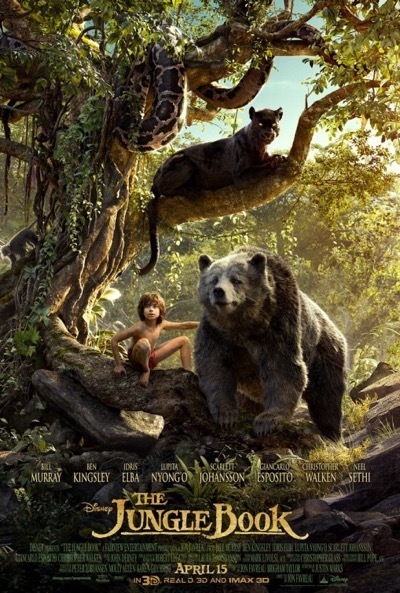 The Jungle Book was the king once again for the third week in a row with $42.3 million. The Huntsman Winter’s War took second place by a fairy tale nose with $9.39 million. Keanu had a purrfectly solid opening at number two with $9.35 million. Mother’s Day had less to celebrate, opening at number four with $8.3 million. Barbershop the Next Cut was still buzzing at number five with $6.1 million. 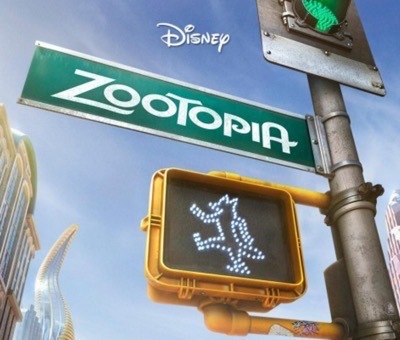 Zootopia was no where near extinct at number six with $5 million. Ratchet & Clank clunked, opening at number seven with $4.8 million. The Boss was almost unemployed at number eight with $4.2 million. Batman v Superman was out of super power at number nine with $3.8 million. Rounding out the top ten was Criminal with $1.3 million. 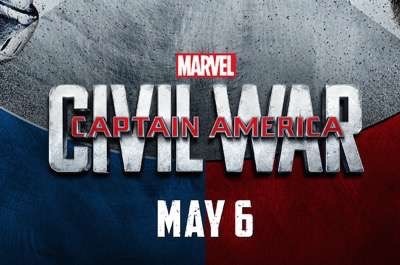 Next week is no contest, with Captain America Civil War opening, but just how much will it gross? I’ll guess in the area of $175 million. Tune in to see if I’m right. Box Office Breakdown! Jason Bourne Takes Number One! Star Trek Drops To Number Two! Nerve Doesn’t Hit! And More! Box Office Breakdown! 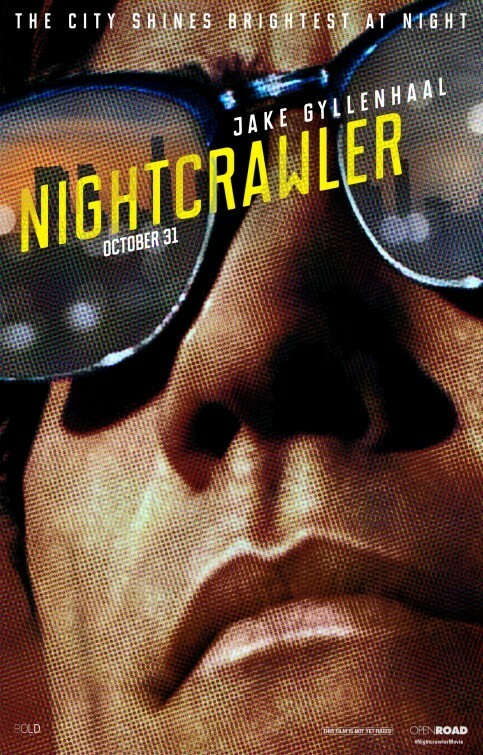 Nightcrawler Makes It To The Top By A Photo Finish! Ouija #2! Fury Held Strong! And More! Box Office Breakdown! Boo 2 Scares Up Number One! Newcomers Bomb! The Snowman DOA! And More! This article is like pudding. It just sits there and I wish it would sit on my face. Whamma poopa girl. Gettin’ in right again, shabamma damma diggitty. I hope you’re doing well. You got it right again, Clap, clap, clap, clap. I hope you figured out how much Cap will make next week. I’ll be watching you. This was a fun report. I like the posters. I plan on reading it again. I hate to disappoint, but I was wrong this week. CORRECTION – Keanu pulled past Huntsman to take second place. Contrary to the subject title, it did NOT disappoint!